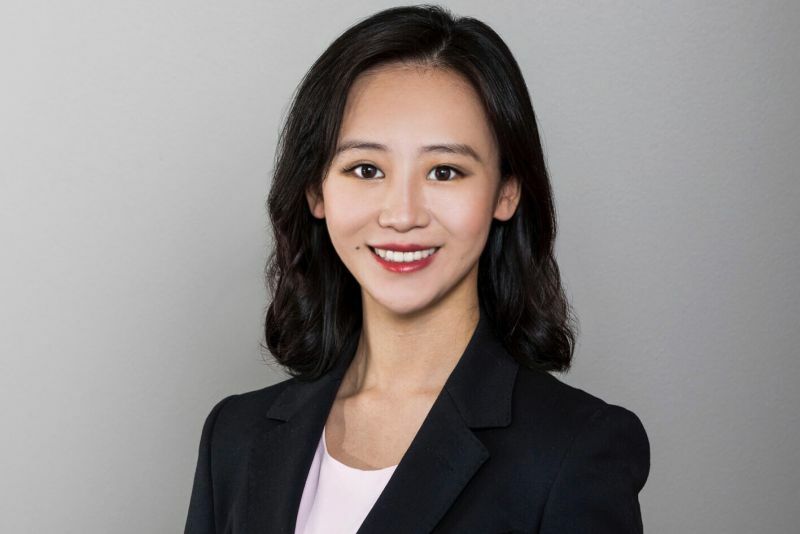 There’s a meeting room at Aitken Partners in Melbourne where commercial lawyer and Melbourne University graduate Di Miao (JD 2016) often greets clients. A large image on the wall depicts Jiangsu Province in winter, and other cultural objects picked up during the partners’ visits to China adorn the space. While at the University of Melbourne, she was also excited by the diversity of those she met. Some of her classmates went on to work in journalism or government departments, and she learned that studying the law could prepare people for more than a legal career. For Ms Miao, practising law has turned out to be more creative than she expected and she works with new people every day.